Better Planning. Better Profitability. BetterVu. Let us show you the BetterVu difference. BetterVu works with leading companies to design and implement innovative practices for Financial and Operational Planning and Forecasting. Anaplan is our canvas to create unique Integrated Business Planning solutions, including our new Costing and Profitability Planning application to take your FP&A department to a new level. Our focus is on high-value, cost-effective deployment where your team is integral to the design and build of the solution. Workforce Planning solutions optimize the level of labor to match predictive demand, to help in strategic planning and/or staff scheduling for operational, retail or call center teams. Demand Planning solutions project product or service demand at high and/or low levels of detail, ensuring that the right level of product or resources are available to meet customer needs. 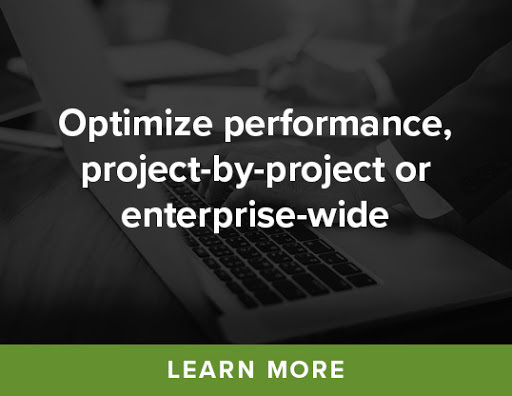 Supply Planning solutions support rapid sourcing decisions by optimizing the many factors needed to support sales and operations in functions such as procurement, logistics and inventory management. Costing and Profitability Analytics are combined with advanced Planning and Forecasting functions to measure, manage and plan for the right levels of cost and profitability by product, customer or business unit. Financial Planning and Analysis (FP&A) capabilities can leap from cumbersome to agile using industry best practices enabled with new technologies. Let us show you how to efficiently transform your FP&A department or function into a value-added business partnership. 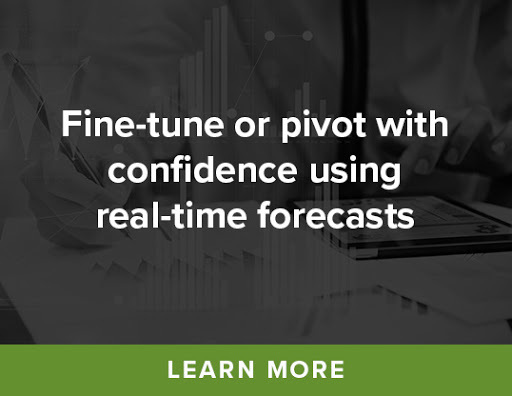 Rolling forecasts provide critical visibility beyond the current fiscal year, using Driver-Based models and statistical capability to make timely, actionable decisions. Our approach incorporates both the process and technology to quickly build powerful, collaborative and flexible forecasts. Anaplan is a newest-generation cloud-based tool for enterprise business planning and modeling. As a trusted Anaplan Partner, we help clients migrate existing spreadsheet and legacy tools into Anaplan while adopting new business practices across a variety of use cases. Excel is a great productivity tool but shouldn't be used as a financial system. Look Beyond Excel to other spreadsheet alternatives when there are issues with errors and control, scalability, update, collaboration, integration and automation. 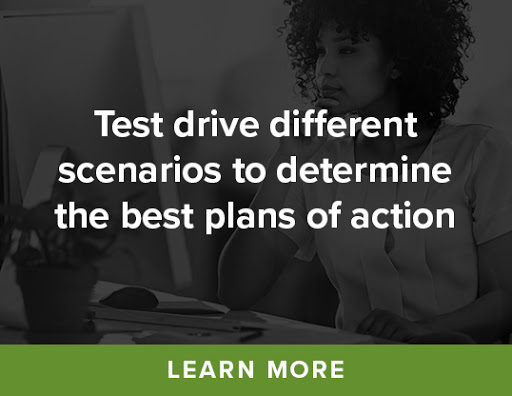 Developing cost analysis capabilities for your organization is not a trivial exercise, so it’s vital to focus on creating a platform that yields high value relative to the effort. Here are three fundamentals that can help improve your Integrated Business Planning (IBP) processes and improve your bottom-line.